A real-life, history-mystery is- Where is the missing 15th star from the Star Spangled Banner that flew over Fort McHenry during the War of 1812? Keiko Zorben is working as an intern at the Smithsonian Institute when she comes across some letters that are misarchived. Inside the letters addressed to Louisa Armistead, wife of Major George Armistead who commanded the Fort during the evening of the famous battle, Keiko finds clues to the hidden star. Finding the star would secure Keiko a permanent job at the Smithsonian and keep her close to the handsome Dr. Julian Lone Wolf, who is the Head of the Colonial Indian-American Studies Department. But there is someone who doesn't want the star found-for buried with it is a letter which could taint the future of an ambitous politician with family ties to an historical myth. The letter will reveal his ancestor as a murderous psychopath, and not the founding family hero found in the history books. Flipping back in time, live out the history surrounding the flag, through the sad life of young Grace Wisher as she experiences life as an African American woman in the early and turbulent times of the 1810-1820 time period. Grace struggles to survive the violence and wars of an America which is still deciding what kind of country she will be, and what kind of legacy she will leave us all for the future. 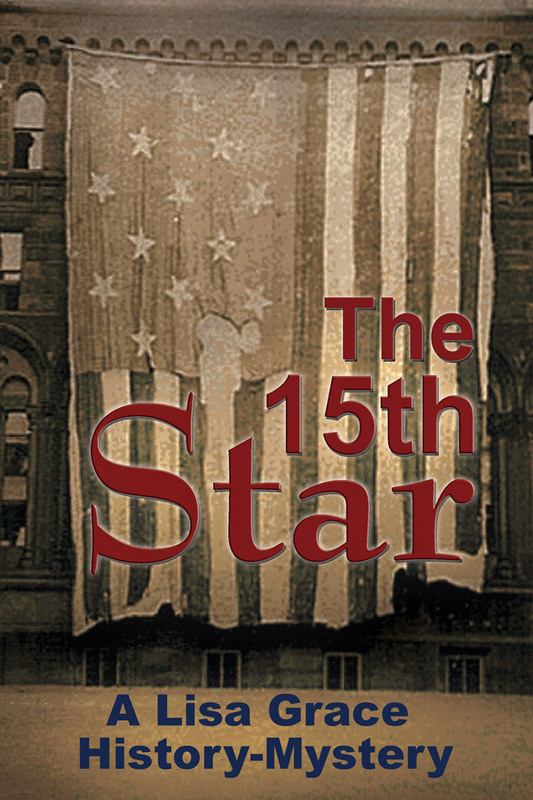 The 15th Star is described by first readers as a cross between National Treasure meets 1776. The second book True Treasure in Lisa Grace's real -life history-mystery line is now available. My husband and daughter are actually related to a pirate. I ran across this real-life mystery while researching our family's ancestors. Thanks for checking out my books. 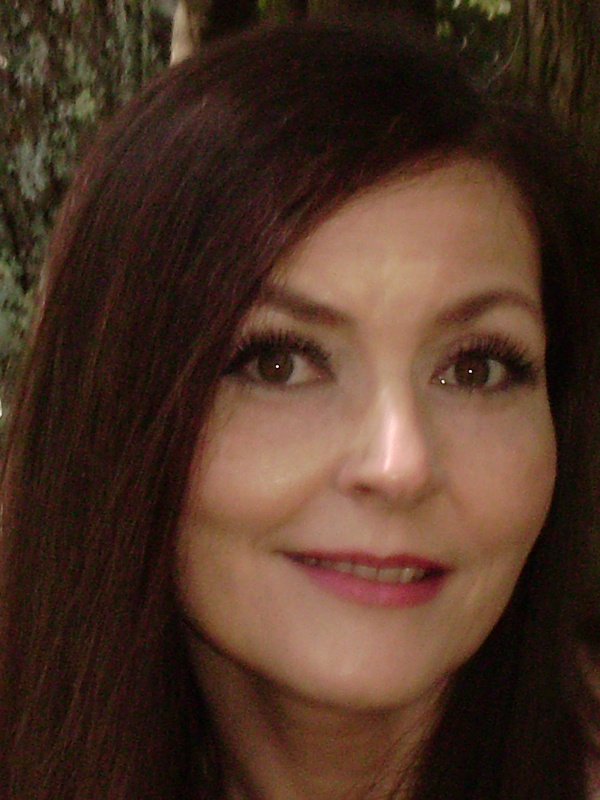 I primarily write real-life history mysteries and young adult supernaturals from a Holy Scriptural point of view. While at first glance, both genres may seem not to have much in common, they do. Both concern the intersection of where good meets evil. Most history mysteries are hidden precisely because there is an evil hiding the truth. My job is to expose or at least reveal some of this hidden history. I hope you enjoy the journey of reading my works as much as I enjoyed writing them.